Frog Performance LLC is a company started by two Navy SEALs for the purpose of developing a top shelf product that could significantly improve/maintain performance and speed recovery for the most elite athletes in the world. 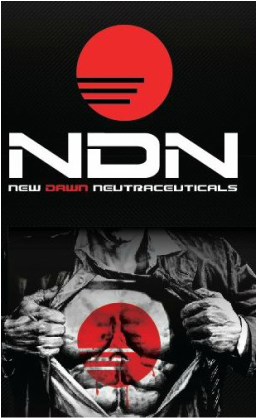 The patent pending formula includes enhanced amino acids and taurine for maximum power. Because of its rapid absorption FrogFuel can be taken before, during, or after a workout and provides the optimum nutrition to exercise for sustained periods at peak performance.FrogFuel liquid protein starts working immediately at the cellular level to increase strength, prolong endurance, and accelerate recovery. Brandon Lorello Stewart, a former professional athlete and current professional physique athlete (PNBA Mr. Natural Olympia Men's Physique!). 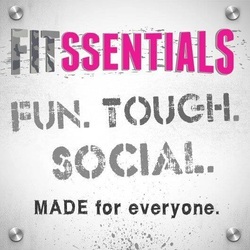 Fitssentials is owned by Naviere Walkewicz, a leader in Fitness in the mid-west. Naviere is a professional figure athlete with the IFPA as well as a Professional Fitness Model Athlete with the PNBA. As a USAF major and Momma of 3, she does it all. From filming fitness videos with Jillian Micheals to running Nebraska's proffered Fitness Studio. I am excited for the opportunity to represent companies and products that I believe in! I love to share with others about the things that I use and do in my process of prepping for competition or in everyday life. Through sponsorship companies can provided complimentary or discounted services in exchange for promotion of the company or product via my many online social medias, by word of mouth and through the use and display of these products or services in my daily life. Looking for more information about how I can help you build and expand your business through sponsorship? Contact me below!